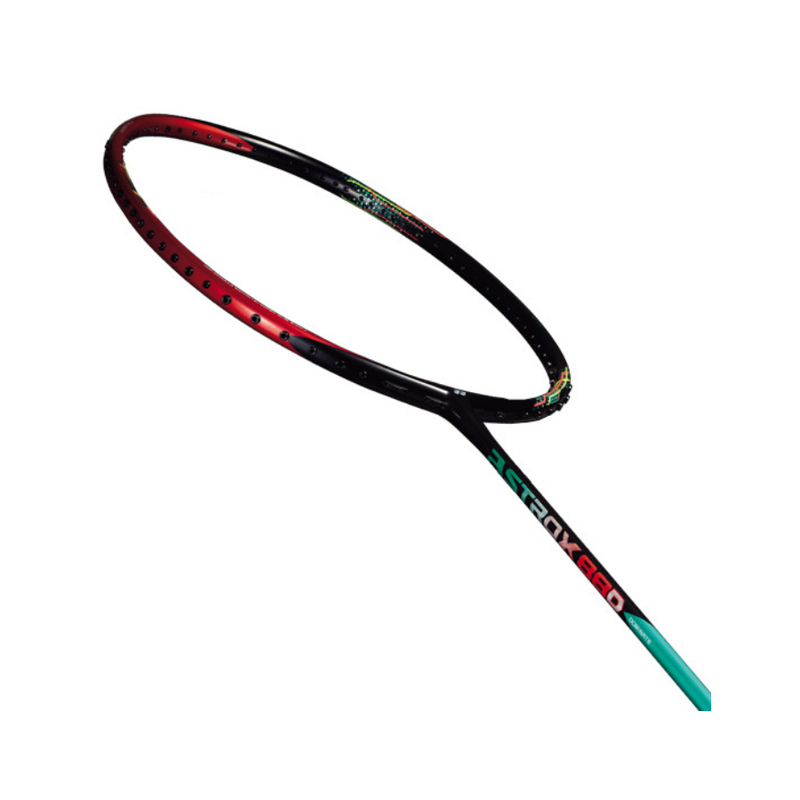 YONEX ASTROX 88D Badminton Racket – YONEX is proud to announce the launch of a new badminton racket – uniquely designed for the doubles game. 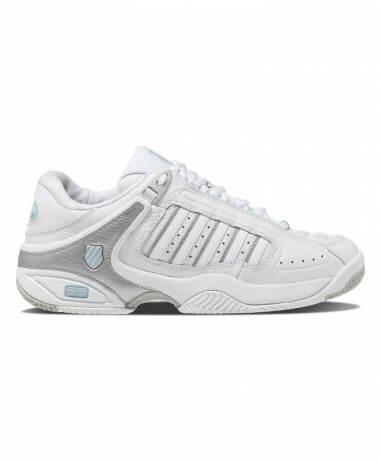 The Racket for Dominant, Back-Court Players. 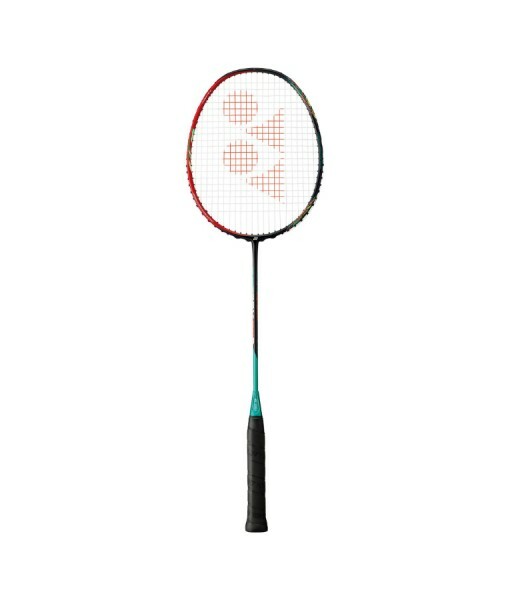 Endorsed by Marcus Fernaldi Gideon. Made in Japan. 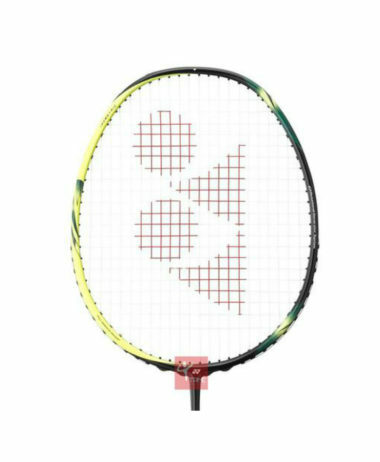 – Combining a head-heavy balance, 4U weight and stiff shaft, the “ASTROX 88 D” is aimed at allowing the back court player to “DOMINATE” the opposition, by hitting smash after smash after smash ! 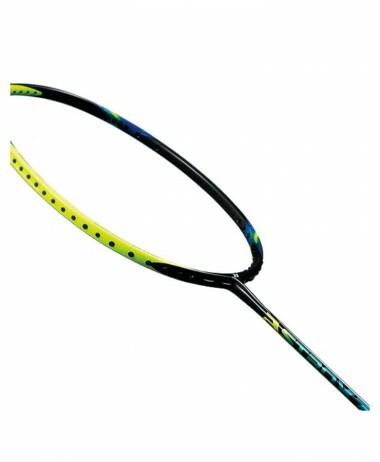 *Click* on the Arrow → on the Main Racket Image and view the Yonex Video. 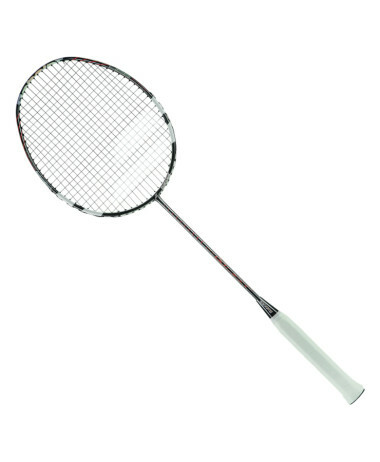 New Frame Design and Racket Length – Gives the“ASTROX 88 D” more flex in the upper part of the frame, flexing only at the mid-point, which then transmits maximum power and momentum from the string bed on to the shuttlecock as efficiently as possible. 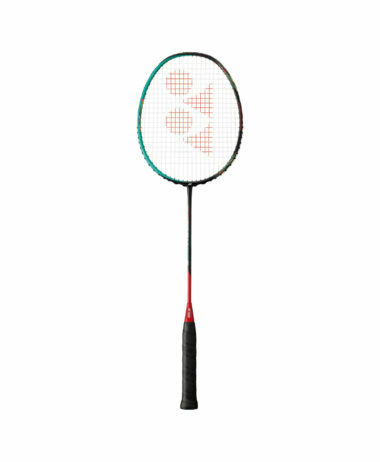 The“88 D” is 10 mm longer to provide powerful attacks. 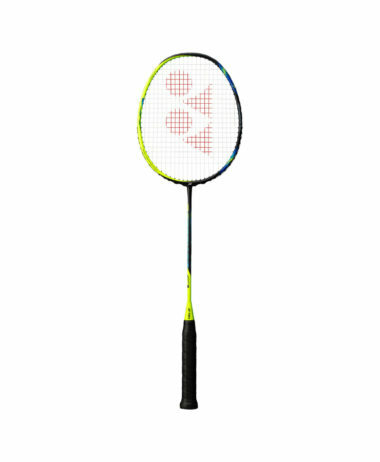 Yonex’s New Cap Design “Energy Boost Cap”: Maximizes shaft performance – by boosting the energy transfer from the player to the racket – by flexing the shaft only in a single direction, reducing shaft twisting and energy loss. 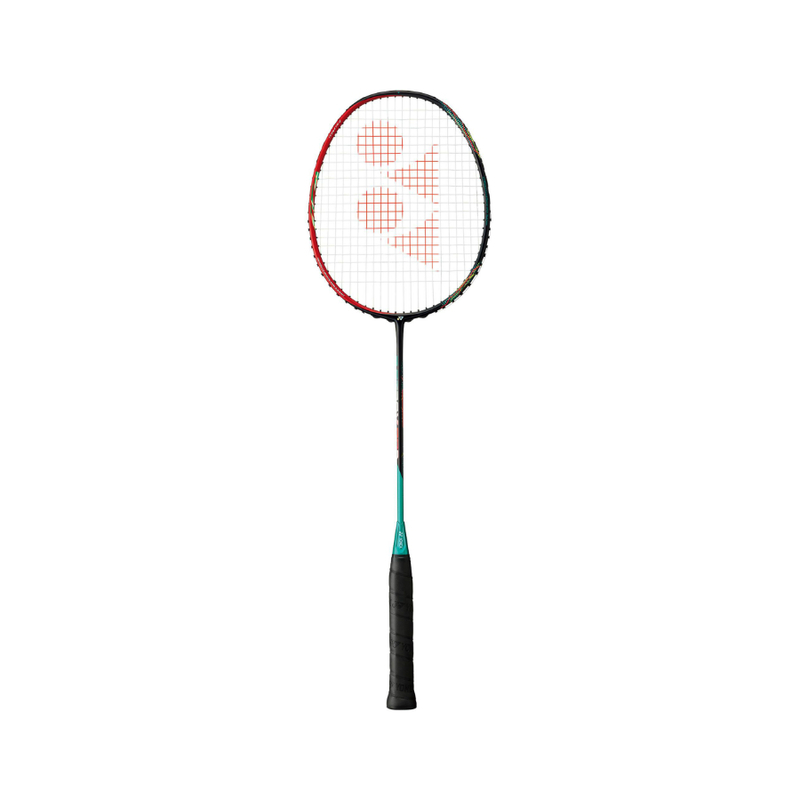 This combines perfectly with the innovative Namd graphite which produces extra flex and snapback for players, giving you additional power with no loss of control. 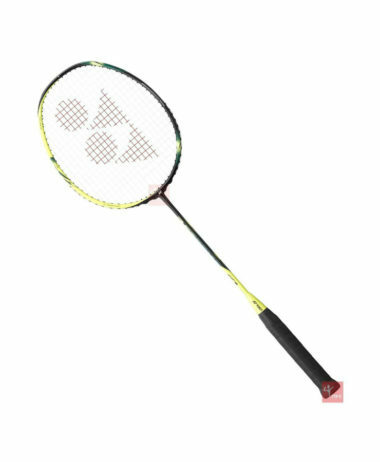 YONEX ASTROX 88D Badminton Racket 2018.